It seems pretty amazing that a flimsy plastic tray could rearrange your teeth, doesn’t it? How could something so clear and non-intrusive be effective? 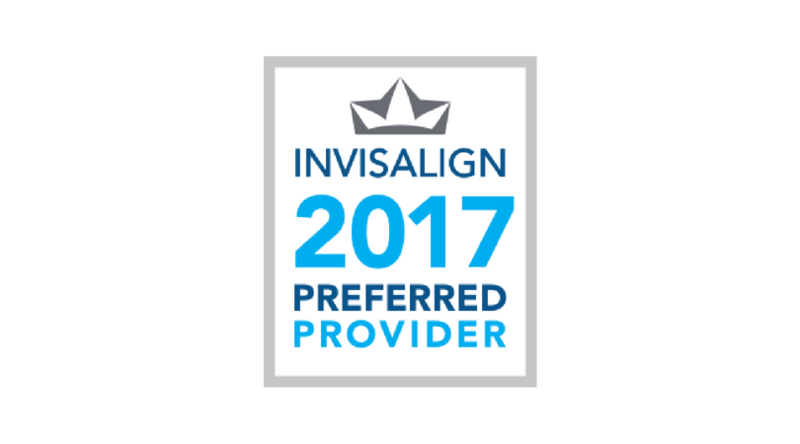 We understand your concerns, but we can promise you that with a good treatment plan and your dedication, amazing things are possible with Invisalign. There’s no question that Invisalign conveniently fits into your life. You can brush your teeth the same, no worrying about getting food stuck in wires, no food restrictions, and they are invisible. But are they too good to be true? NO! 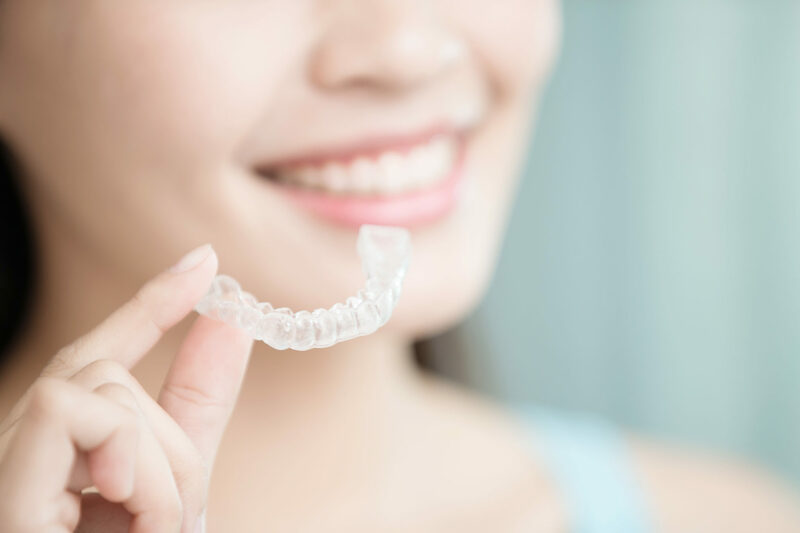 Invisalign is just a technology that gives orthodontists the ability to plan out how we want your teeth to move and what your final smile will look like. 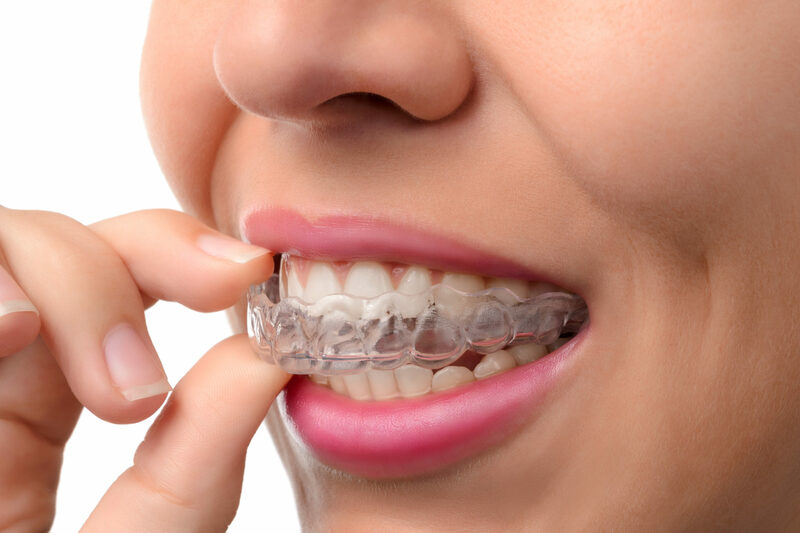 After we create your personalized plan, Invisalign “prints” the plan as a series of clear trays. Each tray has a small prescribed bit of movement. As you progress through the series of trays, your teeth follow this plan and move toward the goal. Teeth move in response to light force over time, no matter where that force comes from, whether a kid’s thumbsucking habit, brackets and wires, or clear trays. The key is continuous force of wearing aligners at least 22 hours a day. In short, Invisalign is an extremely effective tool. In some cases, it is even the treatment of choice. But its effectiveness relies on the skill and knowledge of the doctor designing your treatment and then your ability follow through. Dr. Katie has had great success using Invisalign therapy in offices around the state. She has completed hundreds of hours of continuing education specifically using aligner therapy and is confident in using this esthetic treatment choice to treat even the most complicated of issues. Check out these videos to see how Invisalign has changed teens and adults smiles and lives for the better! Call us today and discuss your Invisalign options for both you or your child. With all that we do for our kids, it’s time to give ourselves a break! 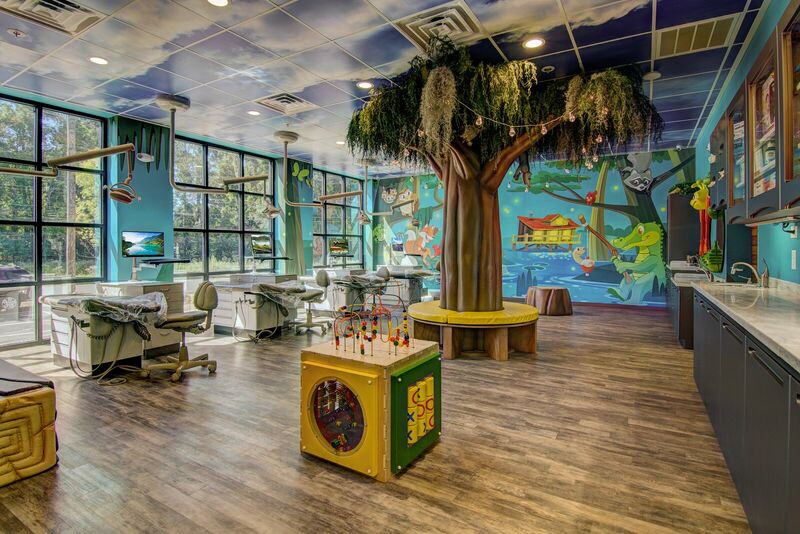 Why not reboot your smile along with your child? We have so many moms who take advantage of our Second Child Discount for themselves and finally tackle the smile issues that have been driving them crazy… you know that tooth. Talk about multitasking… one trip two stones! Join the SPD Invisalign Mom's Club today! Watch this video to see how Jenn's new Invisalign smile allows her to shine as a busy mom and a business owner.